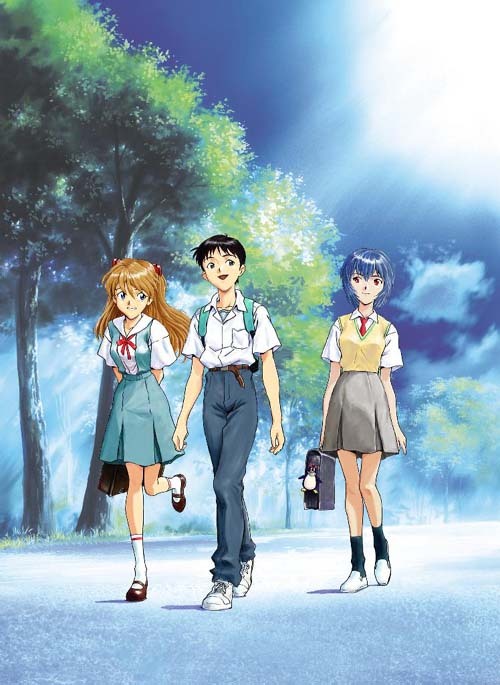 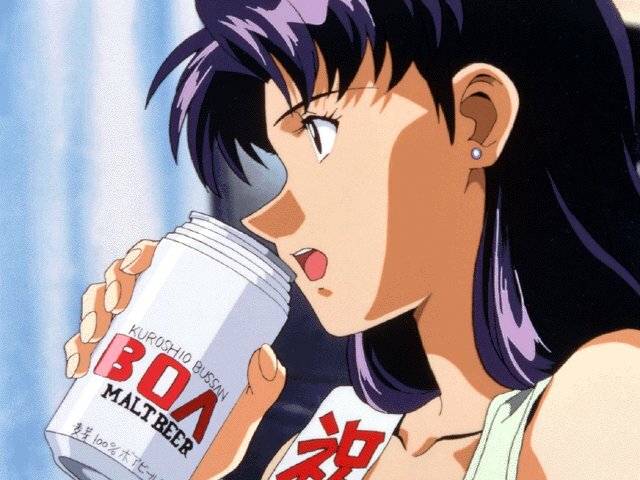 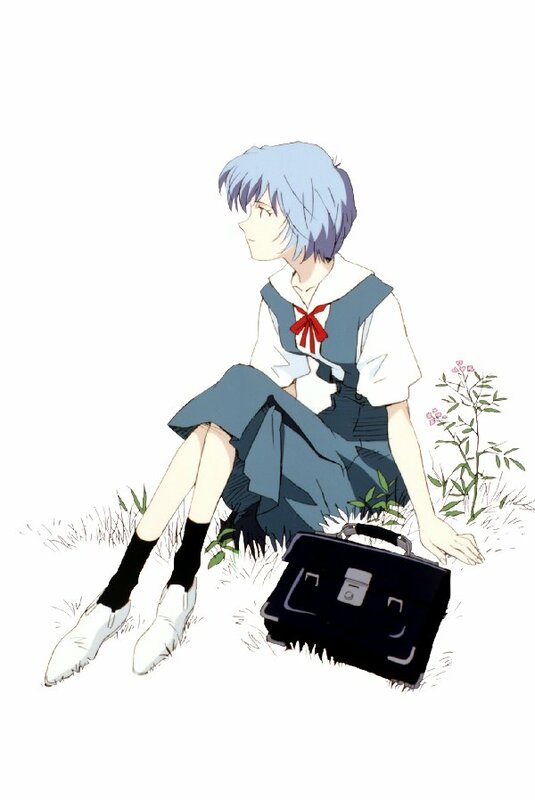 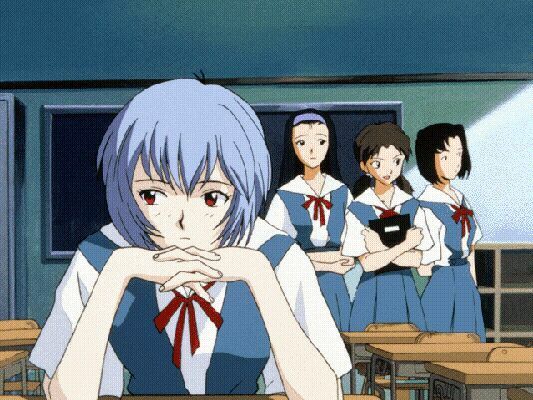 Shinji Ikari - Definately what you would call shy. 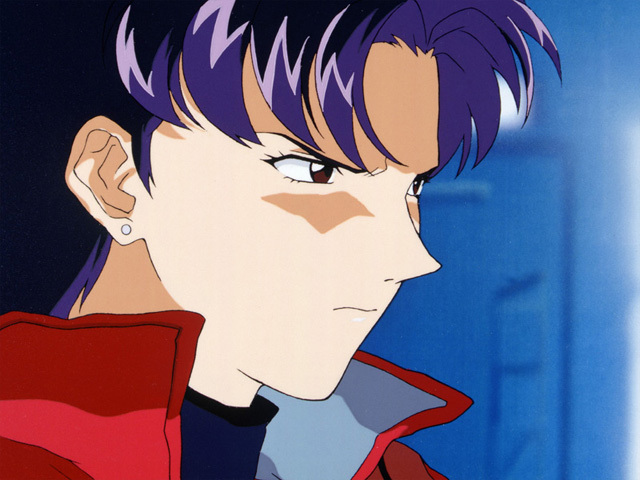 He finds it hard to approach people, and even harder to be thrust into the forefront of a war between man and Angel. 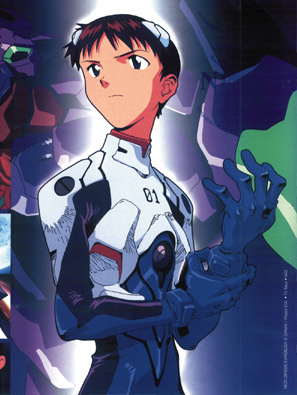 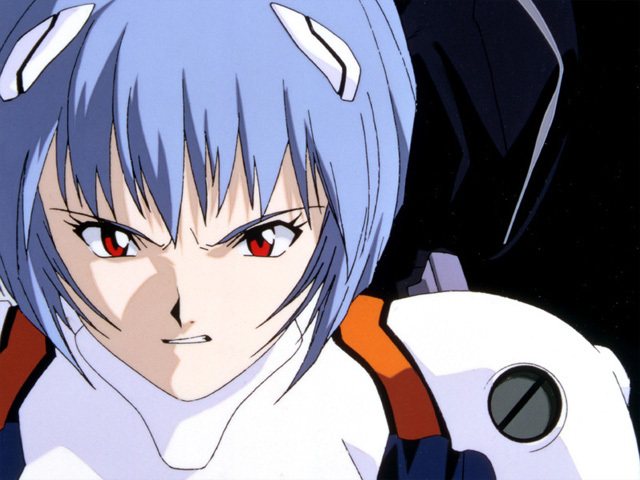 He's the son of the director of NERV, Dr. Ikari, and the pilot of EVA Unit 01. 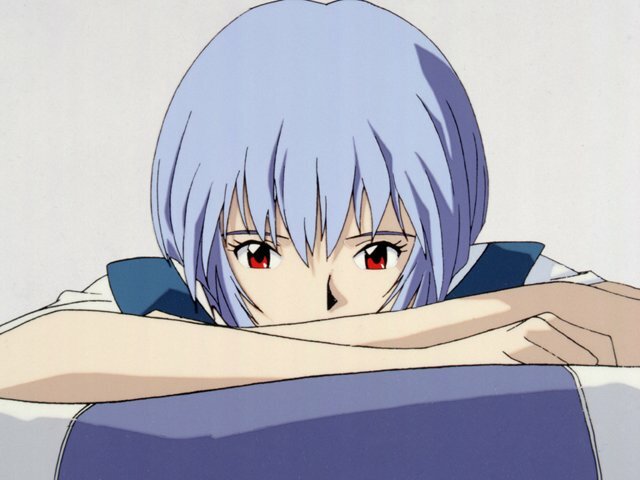 He's the Second Child of the 5. 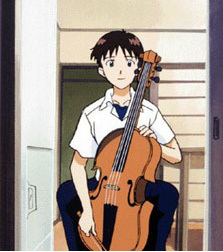 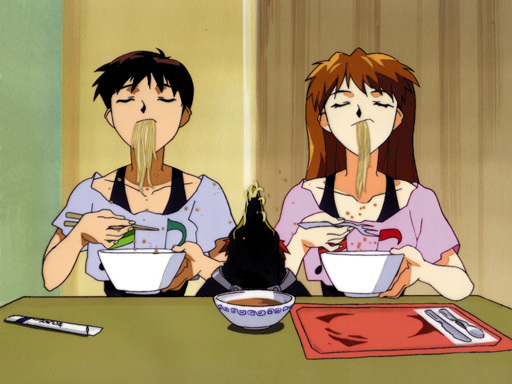 Shinji usually keeps to himself, and sometimes will go into a world of his own. 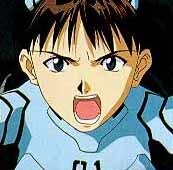 However, he occasionally gets a burst of confidence and energy, and his confidence builds gradually as the series goes along. 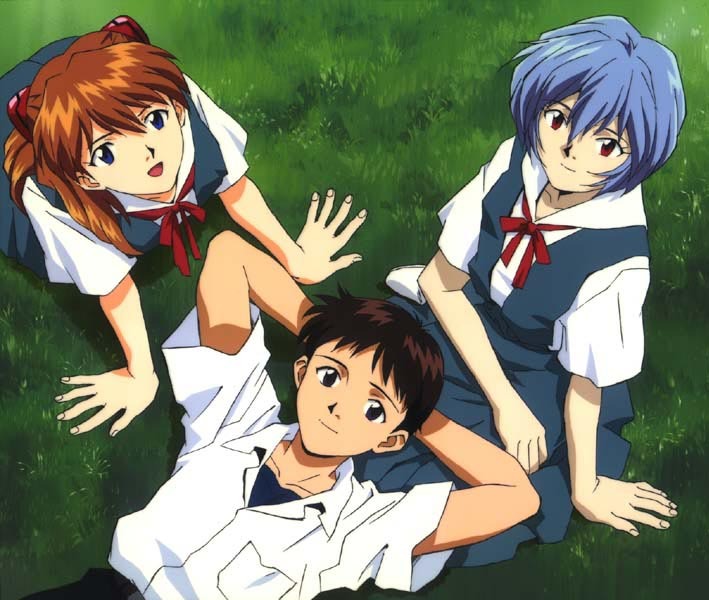 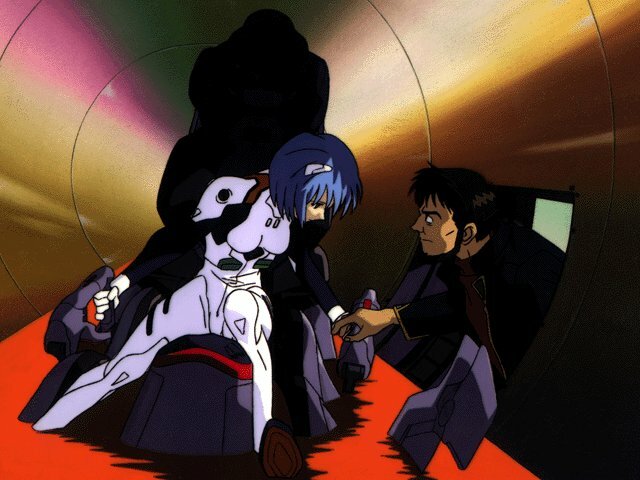 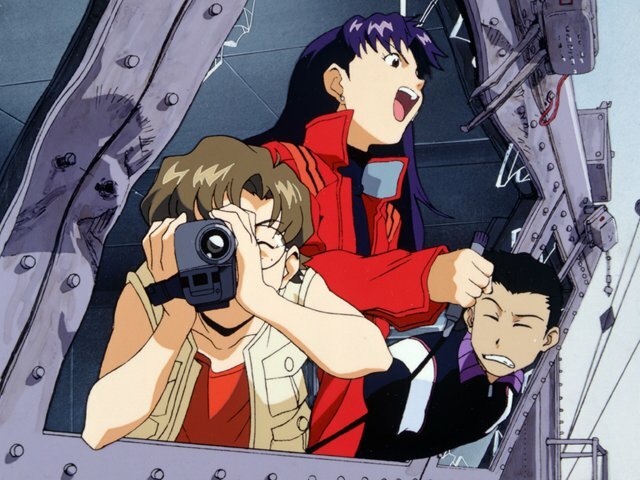 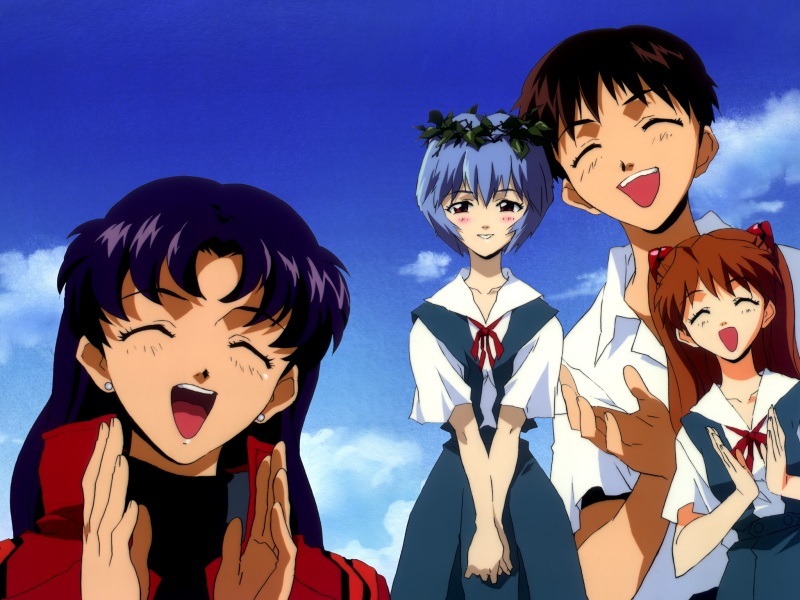 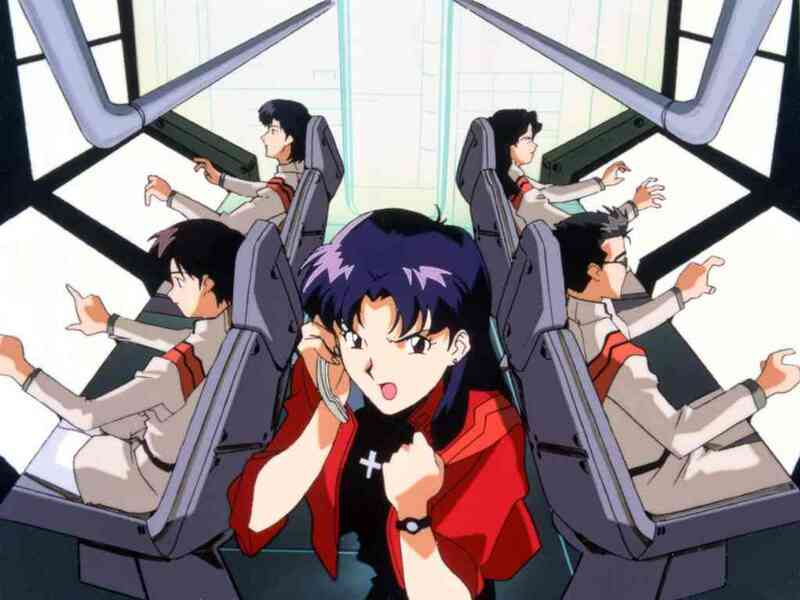 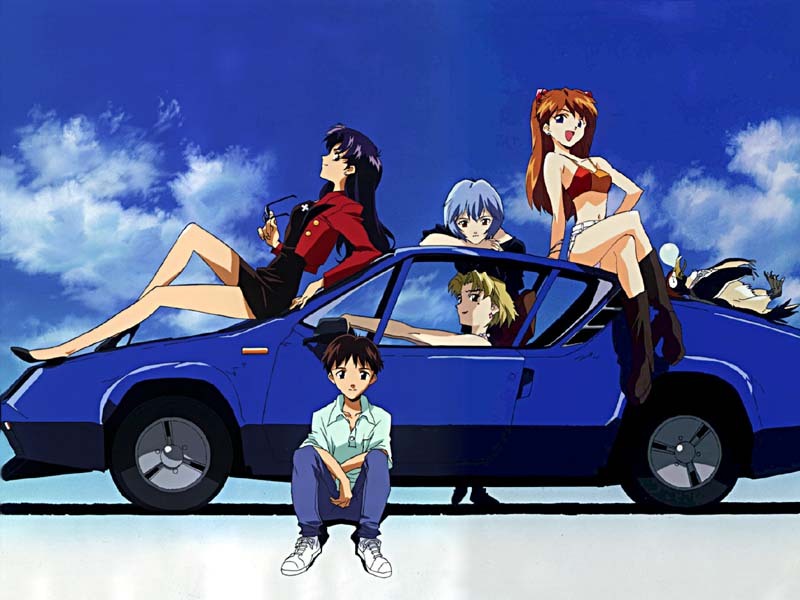 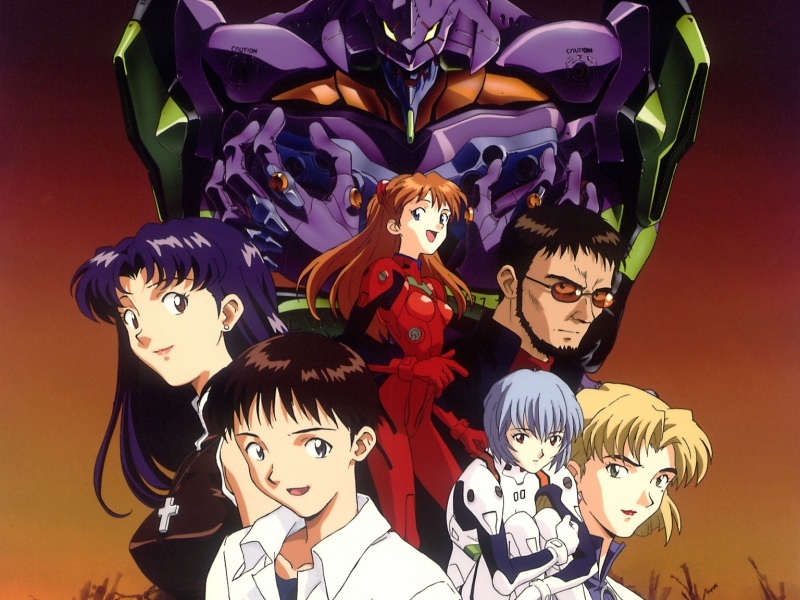 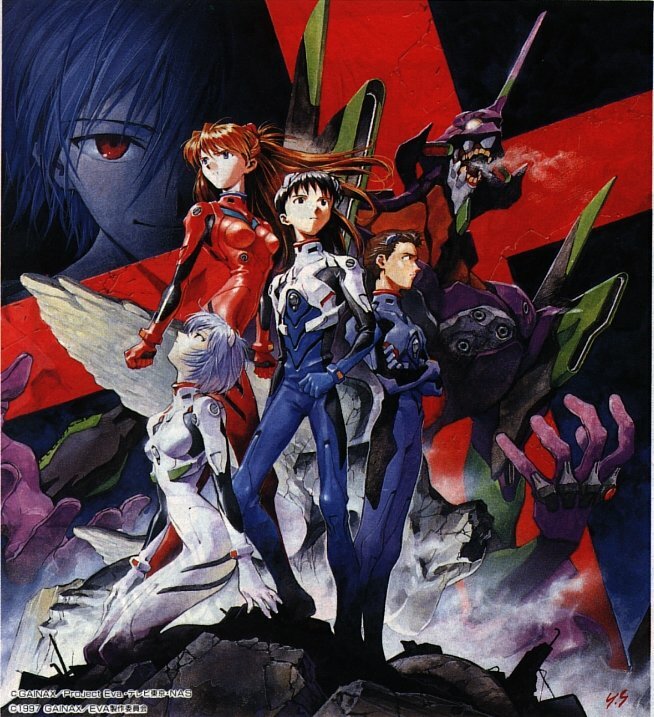 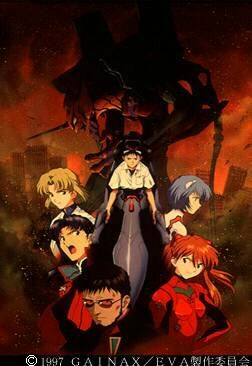 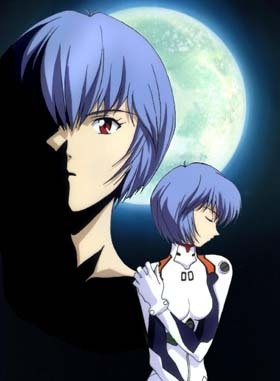 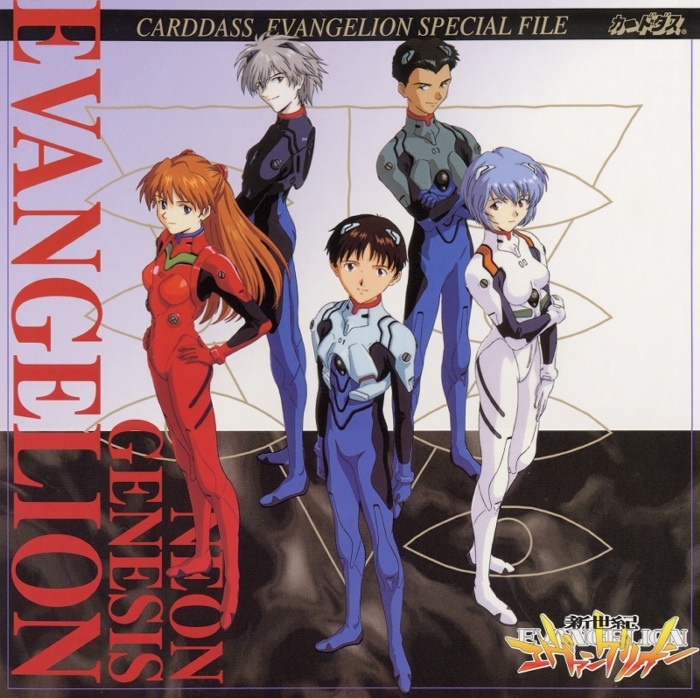 The later part of the series, as it will with all the characters, start to turn his world upside down, and that's when the real Shinji will emerge. 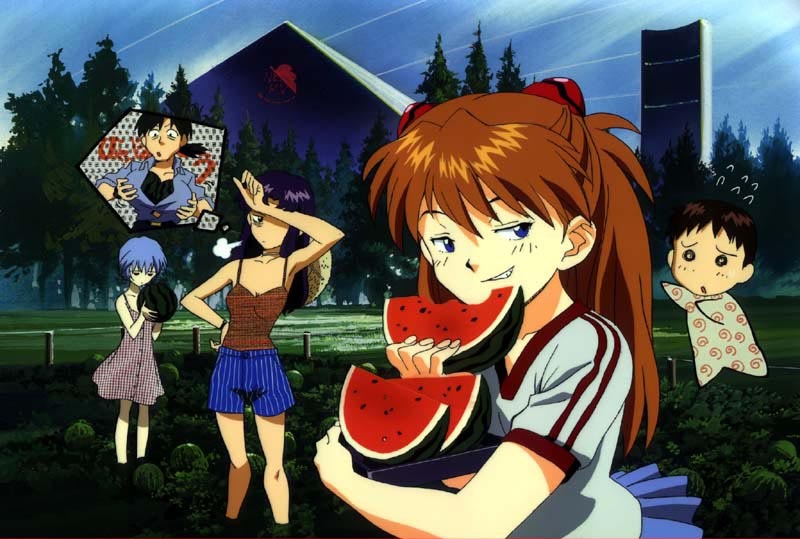 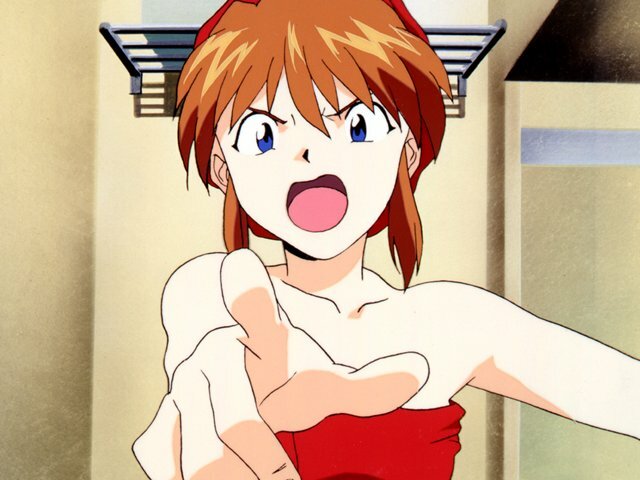 Asuka Langley Soiyu - The Third Child, Asuka (pronounced Ahs-kah) was raised in Germany, who plays a major part in the Japenese NERV's operations. 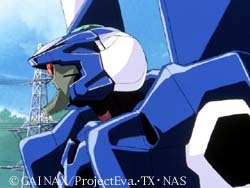 Germany seems to be the production center for the EVAs. 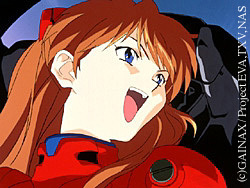 Anyway, Asuka is a girl who is full of energy, and full of herself. 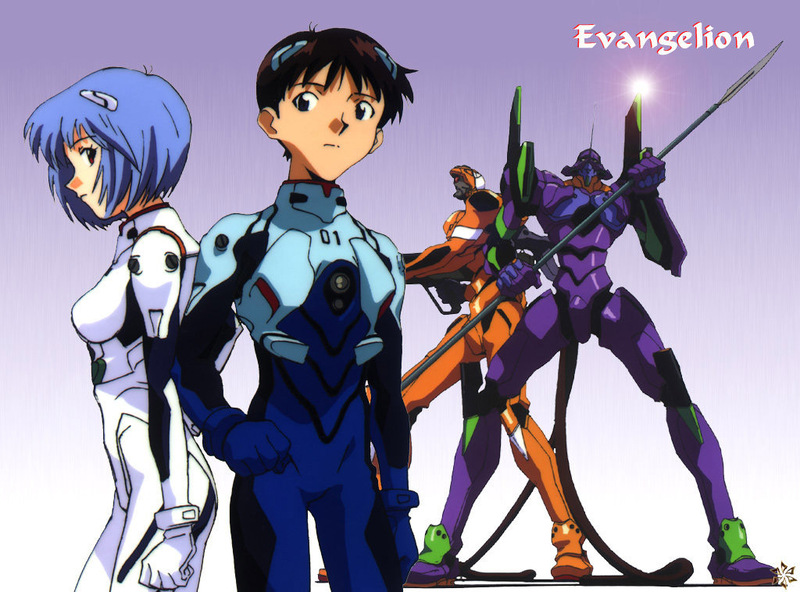 She is definately a good pilot of EVA Unit 02, but she thinks she is the best around. 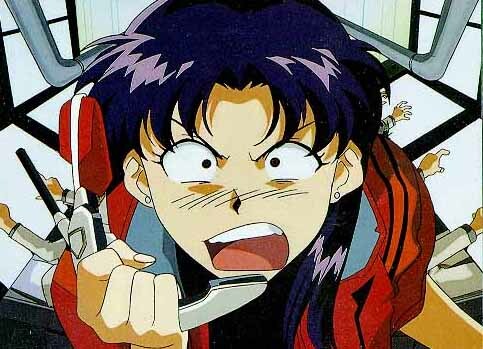 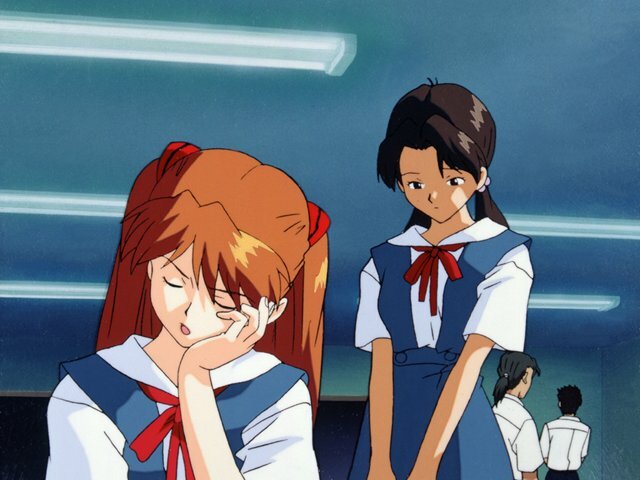 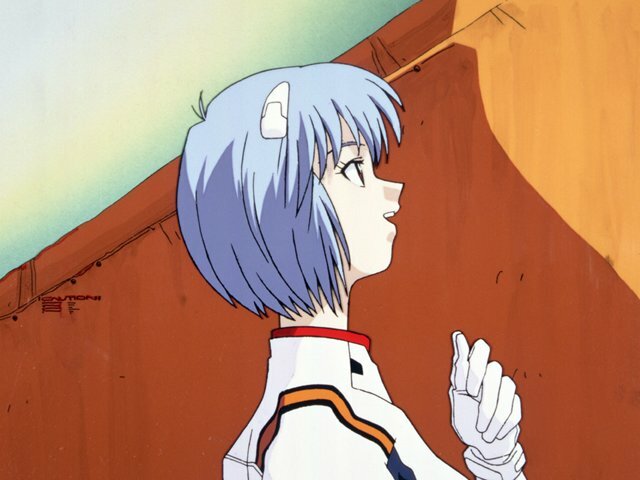 She can't stand Shinji's shyness and Rei's quietness, and she tends to tease them about it. 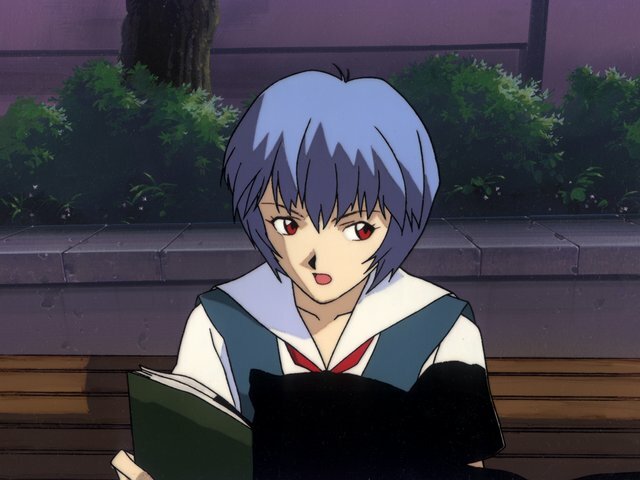 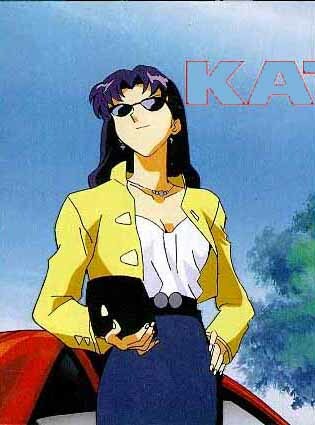 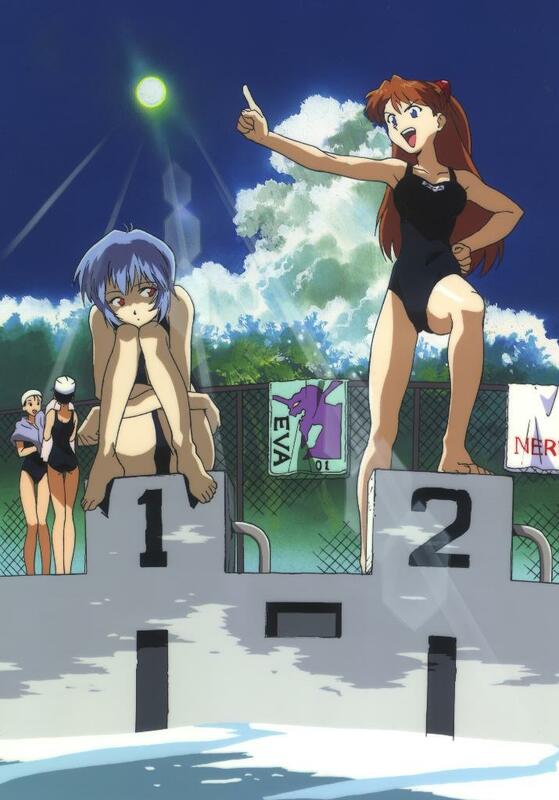 Her name for Rei is Wondergirl. 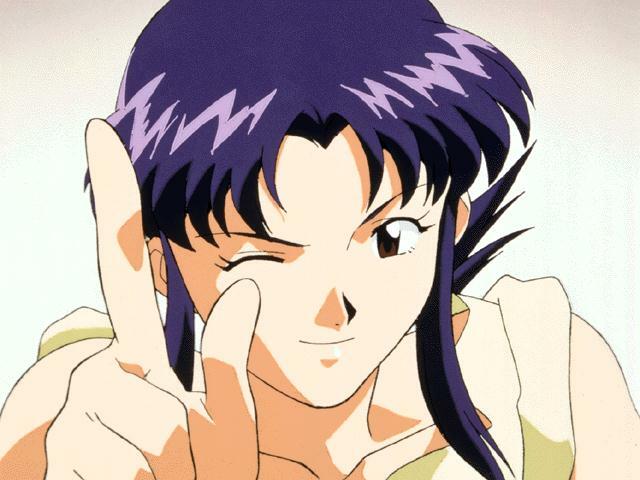 She's also a self-proclaimed feminist, and will take any small social faux-pas as sexual harassment.